Hello my lovely friends! I am so happy to introduce you to Cheryl St.John. 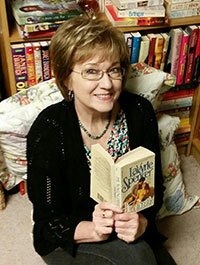 Cheryl has been a beloved friend and mentor since I joined Romance Authors of the Heartland years ago. 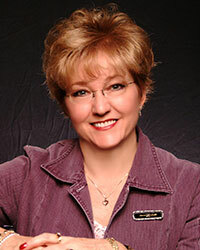 If you love sweet romances that pull you through from page one, you’ll love Cheryl’s books.